For the past few weeks I have been posting bookish gift ideas on my husband’s Facebook page in the hopes that I will get one (or more) for Valentine’s Day. They range from mini book necklaces, earrings, cell phone cases by Out of Print Clothing, bags, clothes, bookends and e-reader cases. 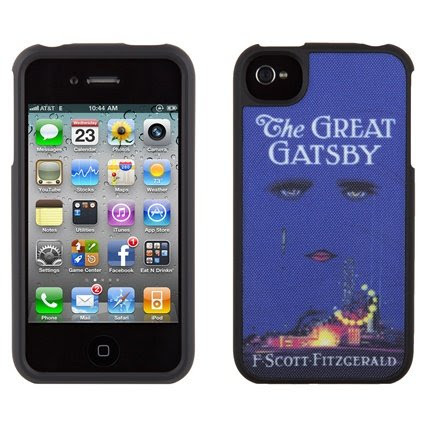 Some are professionally made and some are from local businesses that specialize in book-related products. In an effort to support these businesses and help book lovers around the world find, give and receive awesome bookish gifts, I have decided to compile a list of my favorites here for you. Of course, I will also post this on my husband’s Facebook wall so that he can browse for a gift within the confines of my favorites. That way, I’m guaranteed to be both surprised and get something I like! (I won’t lie, I will probably remind him of this page on my birthday, our anniversary and other gift-giving holidays). I hope you find something you like and share these awesome finds! 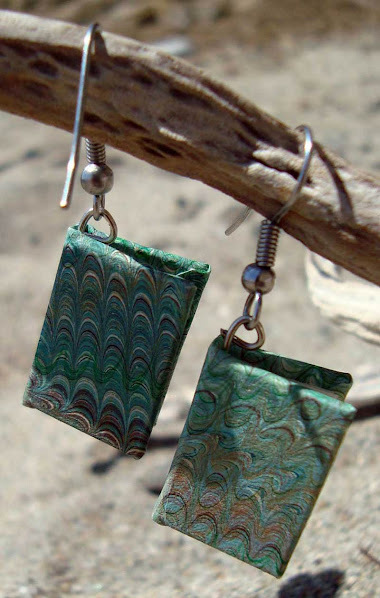 ‘All Book Earrings & Jewelry’ was started by 20-something Suzanne Weinhert. Her jewelry is clever, affordable ($10-$30) and amazing. She also has a pretty neat backstory on her website! 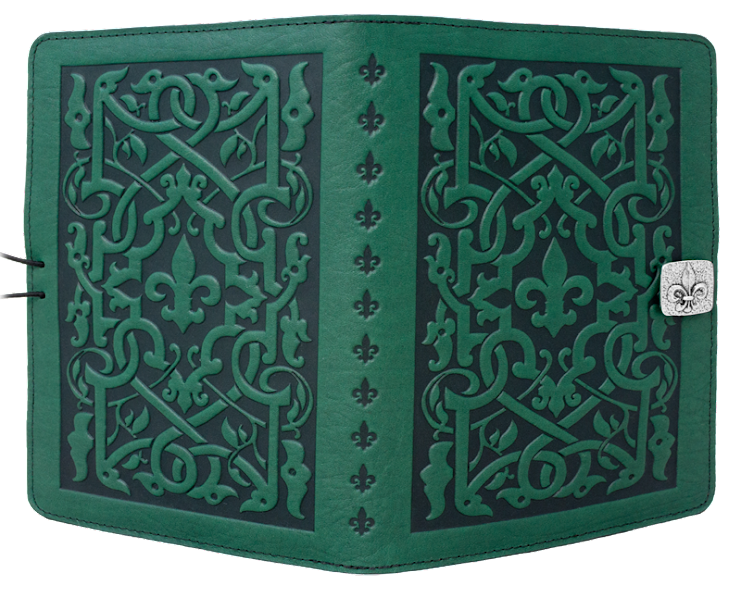 Oberon Designs offers specialty leather cases for e-readers, tablets, journals and other products. They come in several designs and colors and are absolutely beautiful. E-reader prices range from $60-$130, which is a bit more expensive, but the beauty and quality are unbeatable. Out of Print Clothing is one of my favorite stores online because they are affordable ($8-$30) and offer a big variety of accessories (bags, phone cases, shirts, etc). They are the most “big box” of these gifts, but they are great! Litographs are posters made out of the actual text of a book. 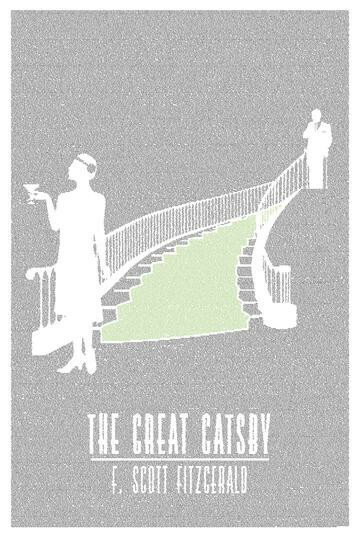 Meaning this ‘The Great Gatsby’ poster is the text itself, arranged to illustrate the book. They are about $30 and come in color or black and white. Know a dog lover? 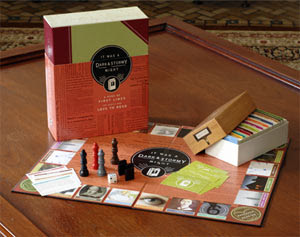 Then ‘The Bookend Store’ is for you! 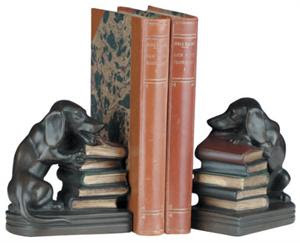 They have a great selection of doggish bookends (as well as hundreds of others). Prices range from $15 to over $150, so there is something for everyone!